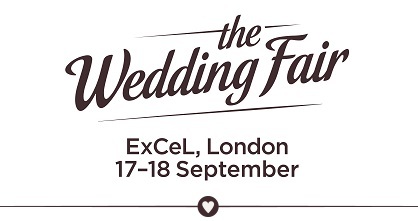 We are excited to announce that we will be exhibiting at the Autumn Wedding Fair in Excel, London on Saturday 17th and Sunday 18th September 2016. To meet our team, see some new and exciting products plus lots of our exclusive existing products and services you can find us on stand E45. For more information on tickets and how to get to the show click here to visit the official show website.